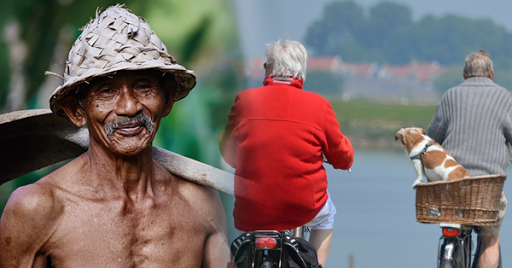 For many people, getting old means getting weaker, getting sickly and having a poor health condition. However, this does not have always have to be the case because there are many ways for you to stay healthy and active simply by fixing your diet and following some health rules. Your diet in your younger years, as well as your habits, can impact the quality of your life when you get older. It is the reason why you need to do something about it as early as now if you want to spend your older years away from sickness and diseases. 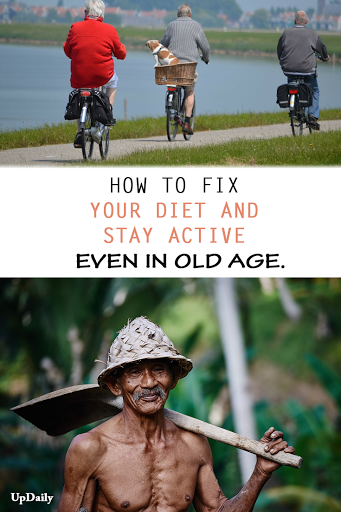 Simple steps you may need to follow if you want to ensure healthy and happy aging. Apples are not the only fruits that can keep you away from the doctor. 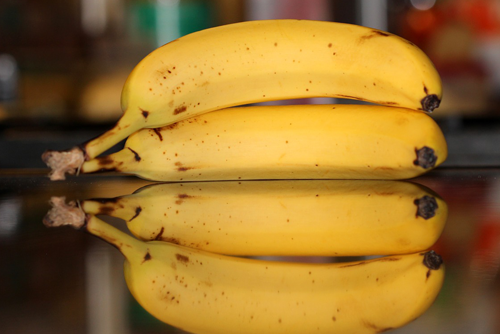 Bananas should also be part of your daily fruit intake especially when you are aging. When we age, blood pressure naturally rises and to be able to combat or reduce the risk of stroke and heart diseases, you should be eating food rich in potassium and one excellent source is Banana. 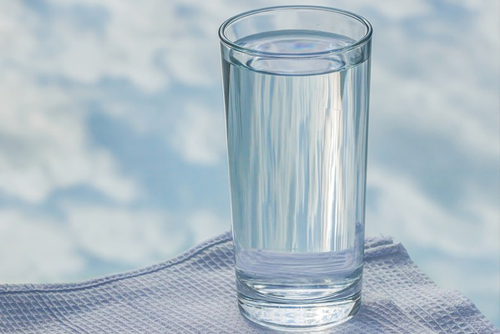 Drink six or eight 8-ounce glasses of water a day. Dehydration is one of the main reasons why many adults end up in the hospitals. It is because we are not aware that our sensation of thirst also declines as we age. So you need to make sure that you put a conscious effort to drinking more water every day or increase your intake of fluids regularly. 3. Cut down highly processed foods. Examples of highly processed foods are soda, fries, and burger, which many people are addicted to. This does not mean that you should not eat these food at all but make sure that you don’t eat them frequently. Instead, you also have to incorporate more whole grains, fruits, and vegetables to your diet to increase strength even in your later years in life. 4. Have a diet rich in omega 3. The examples of food that are rich in omega 3 are olive oil and fish. And if you include these in your diet, they can help you achieve good health and longer life.